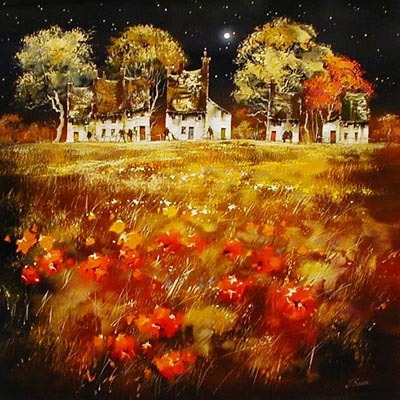 British painter Joe Bowen lives in the heart of mid Wales with his family, amongst rolling hills and valleys which provide a constant source of inspiration. 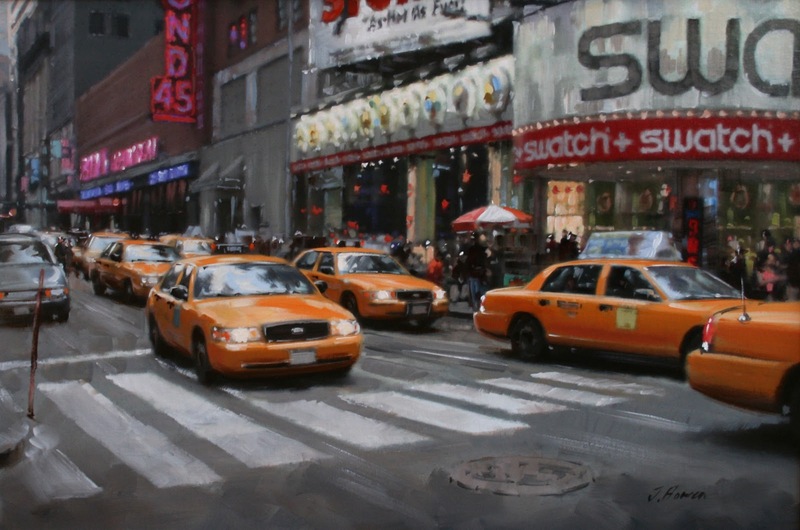 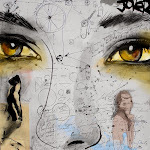 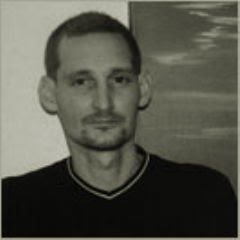 Joe’s professional painting career spans over 15 years, during which time his work has developed from traditional figurative painting through a number of stages, to the more liberal and vigorous style he now employs. 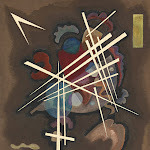 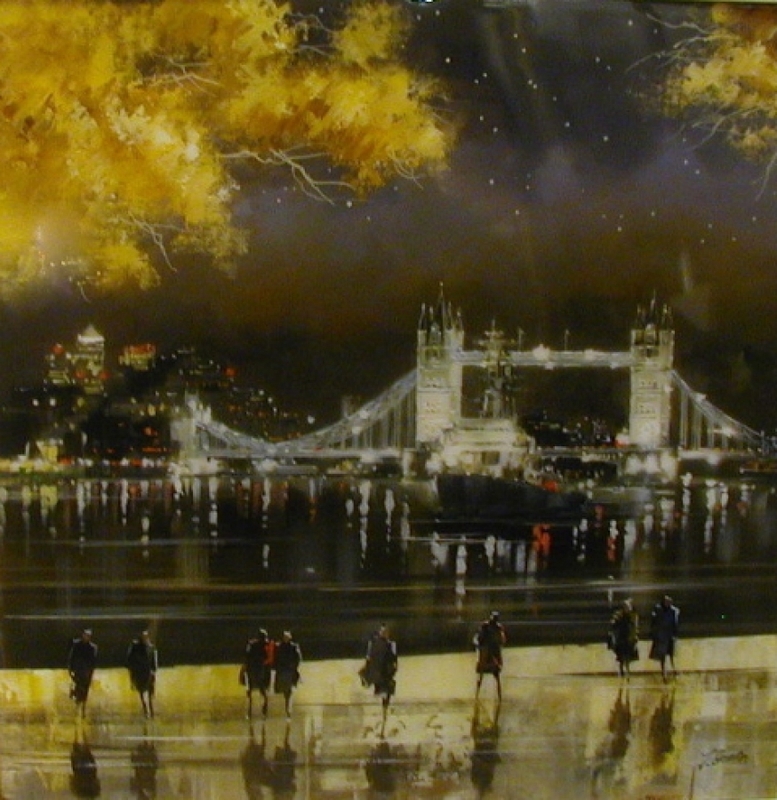 His paintings sell prolifically in the UK and have been collected abroad. 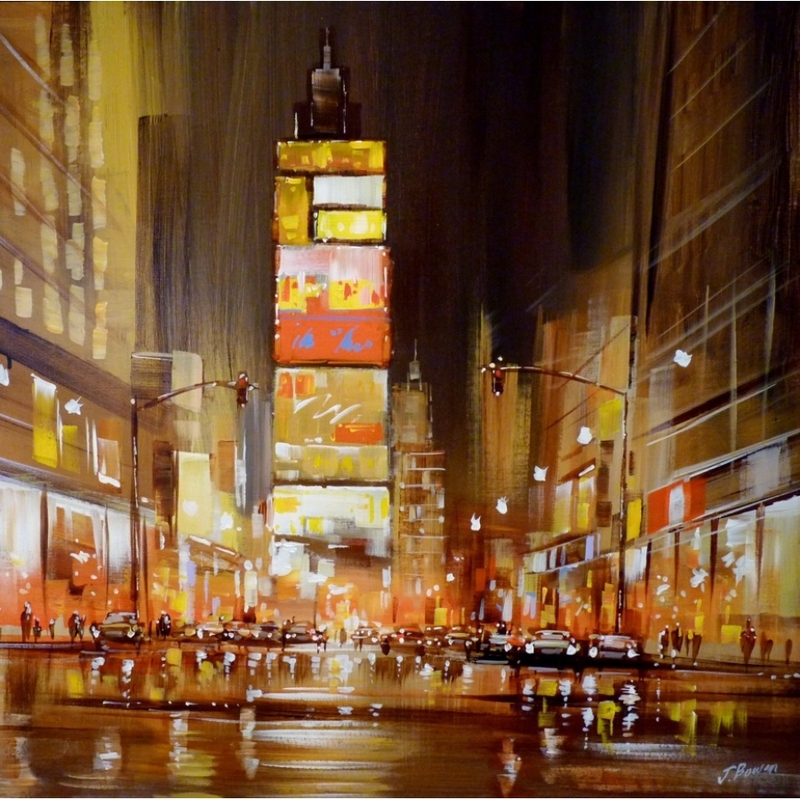 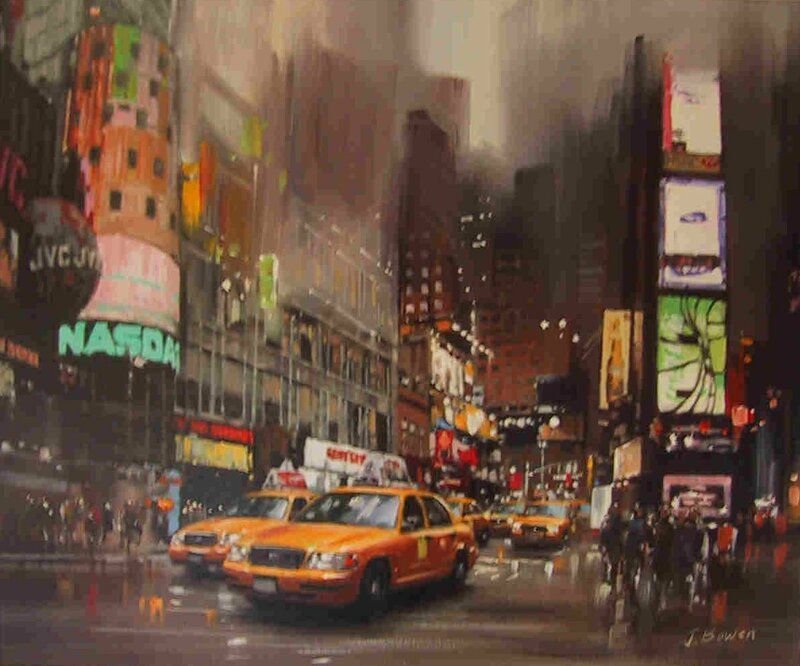 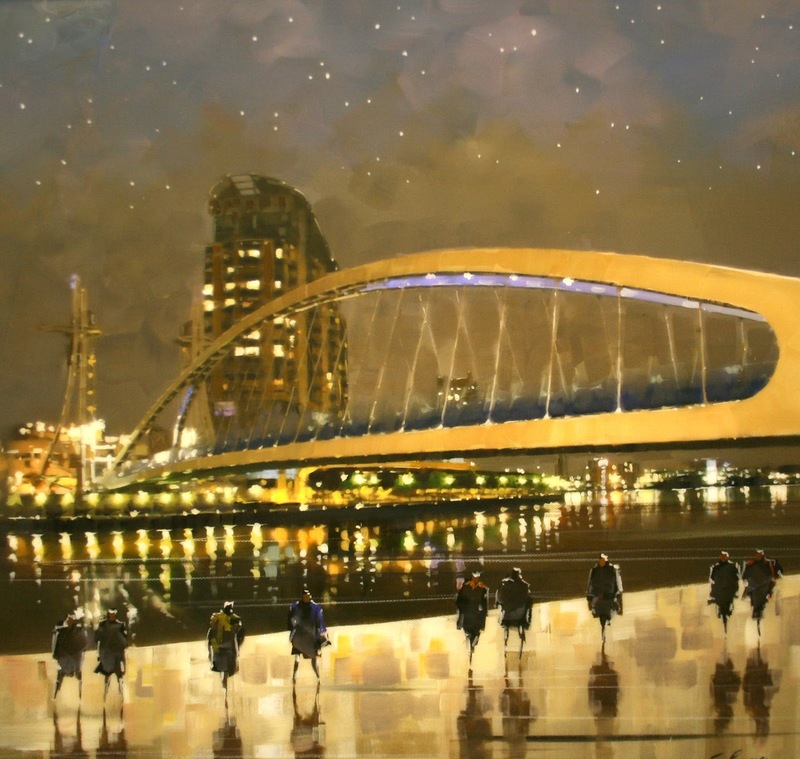 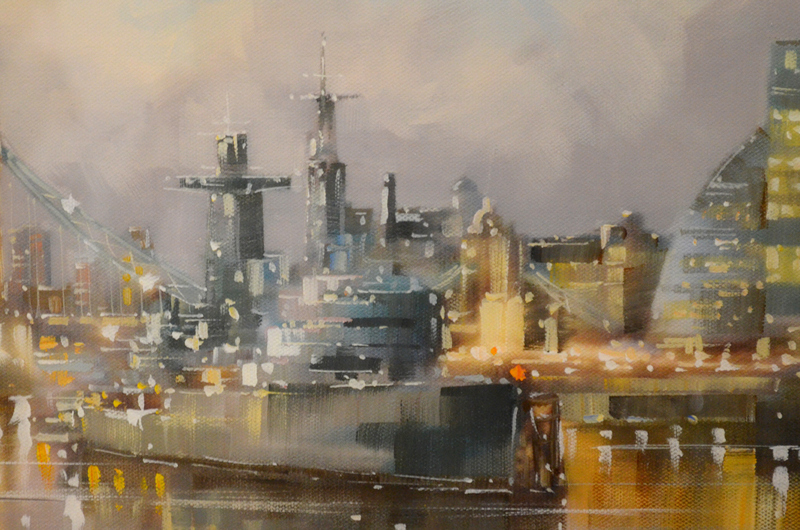 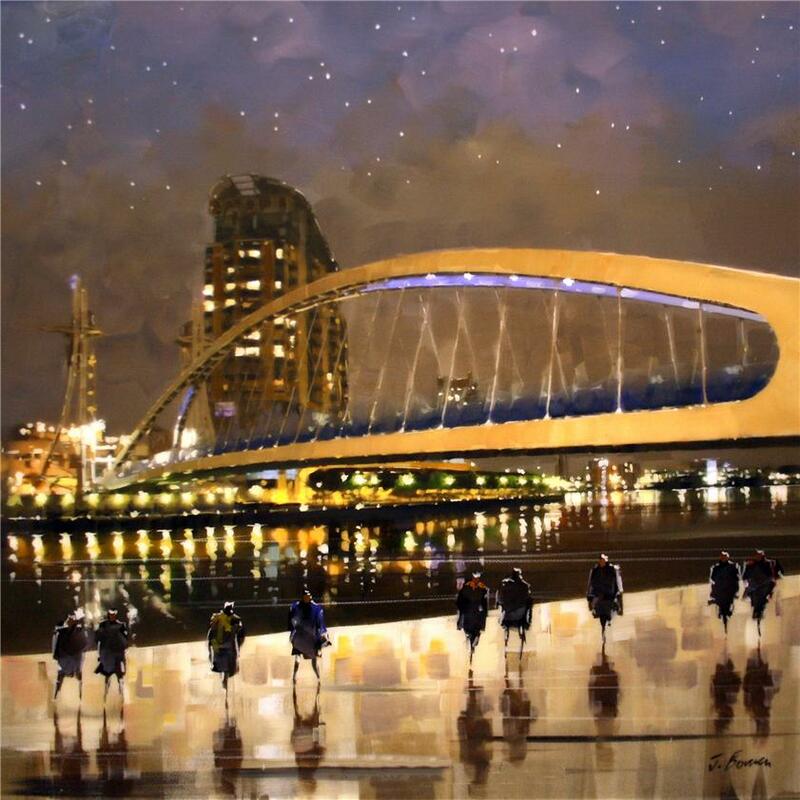 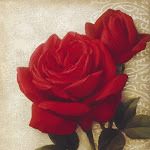 Joe Bowen has become one of our best selling artists, which is easy to see why! 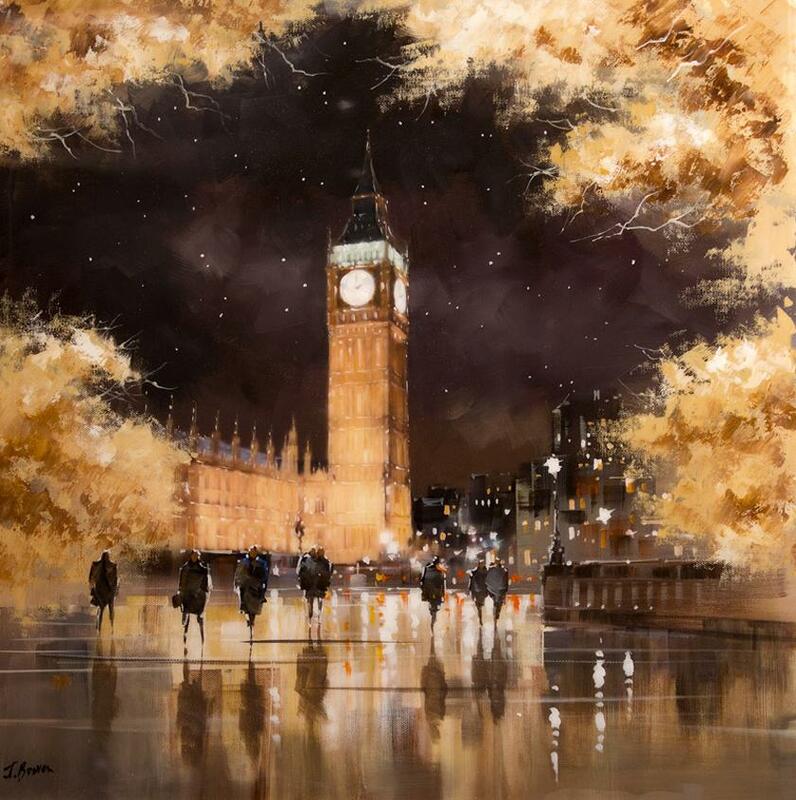 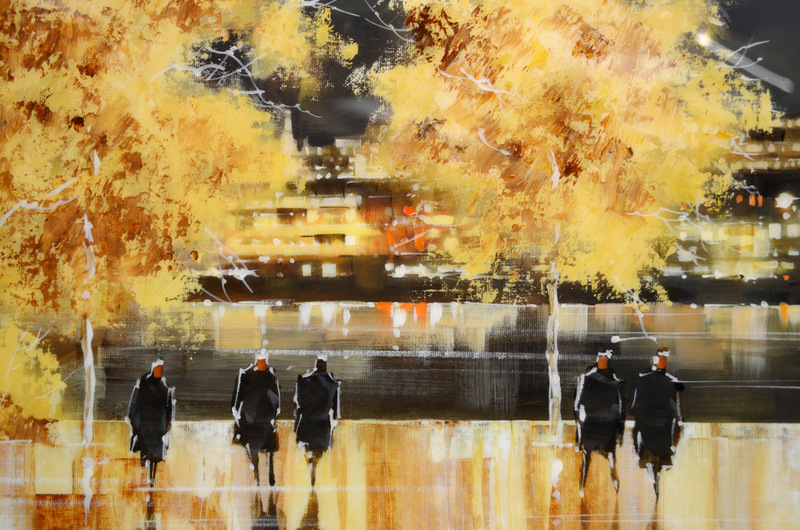 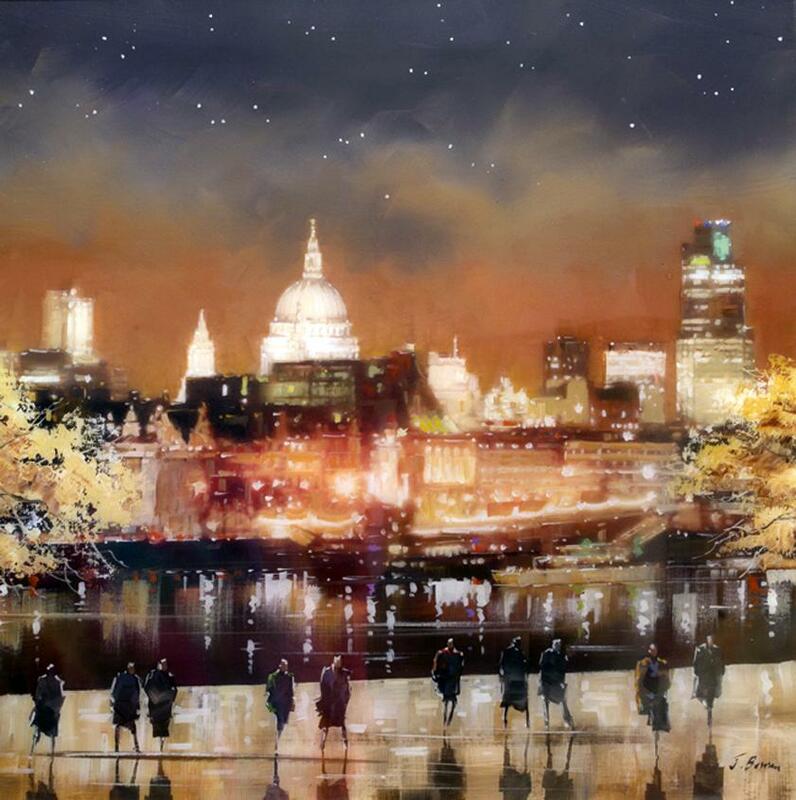 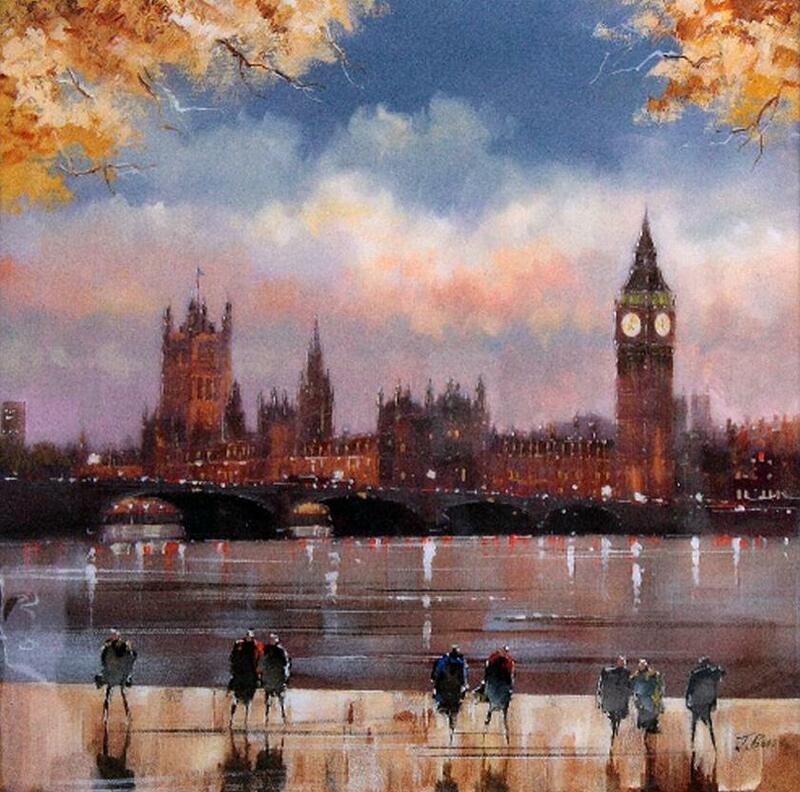 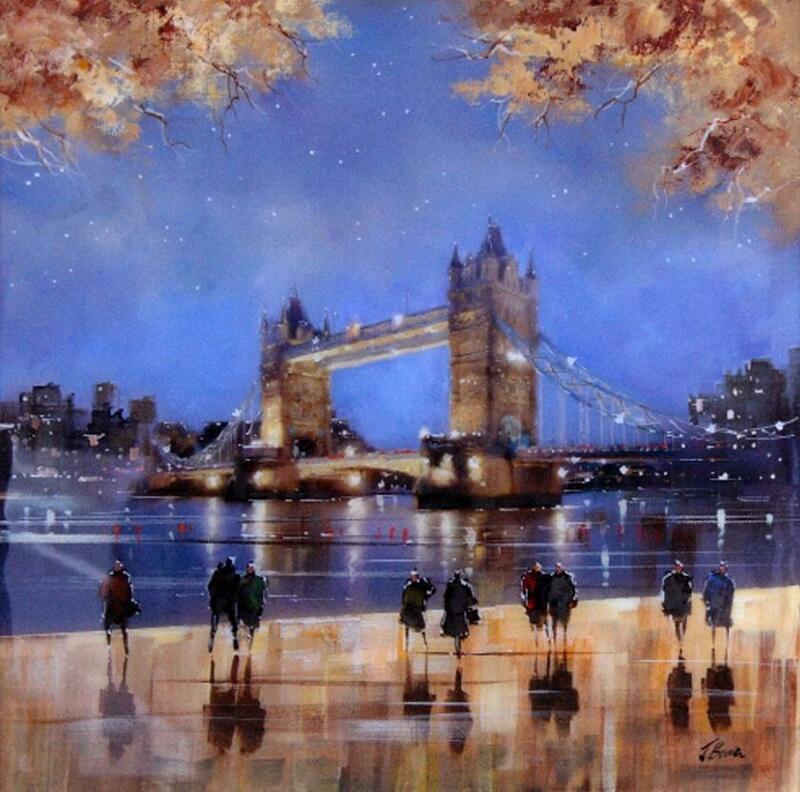 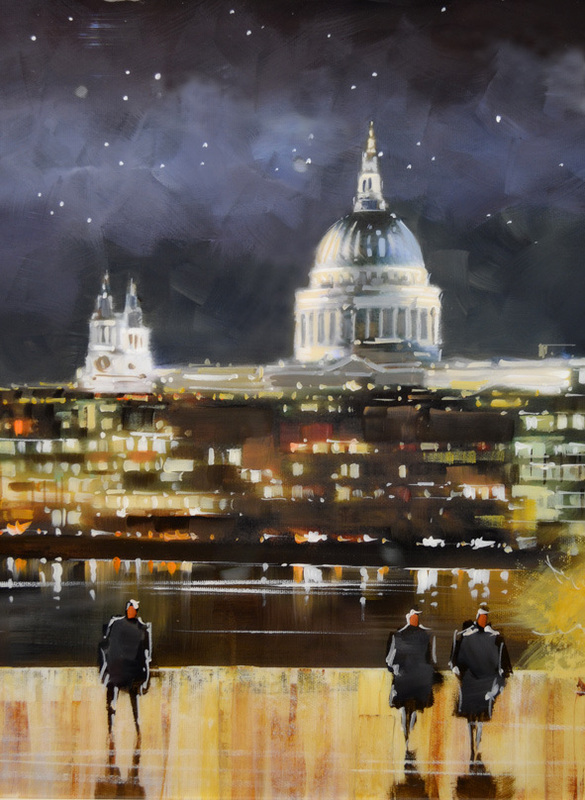 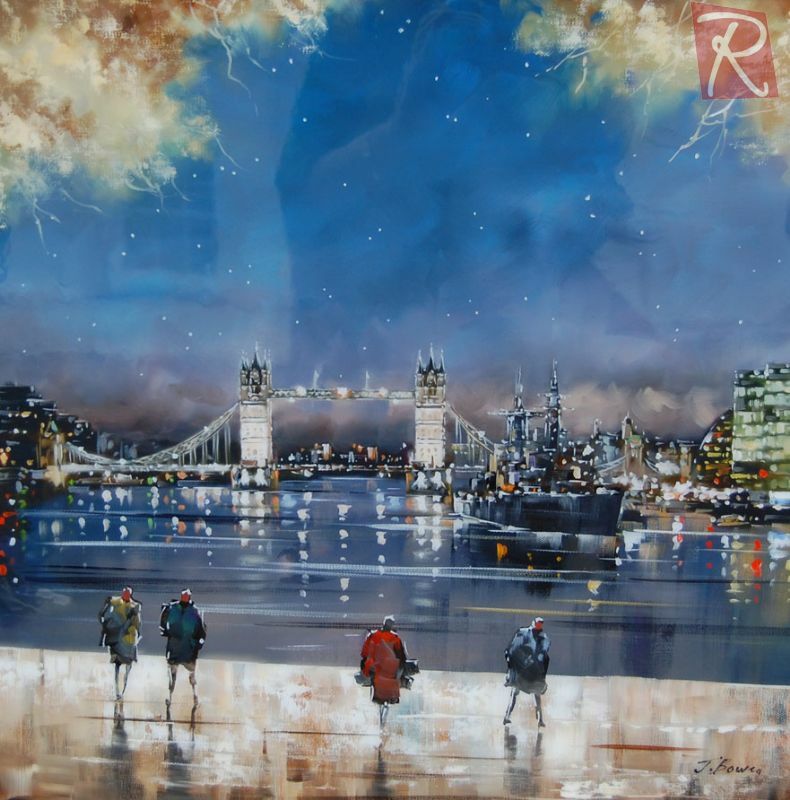 His unique style of depicting London's iconic views, using his modern yet fine art approach is not only a pleasure to the eye but will transform the feeling in any room, from that of an utra modern minimalistic home to a more traditional decor. 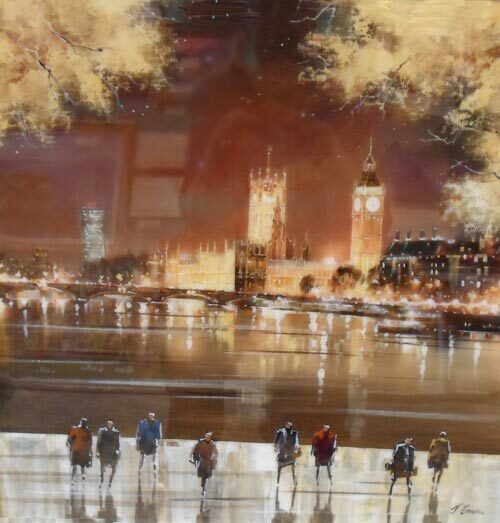 Joe's use of acrylics with a resin finish make the depth of colours not only impressive but having a stylish modern twist.